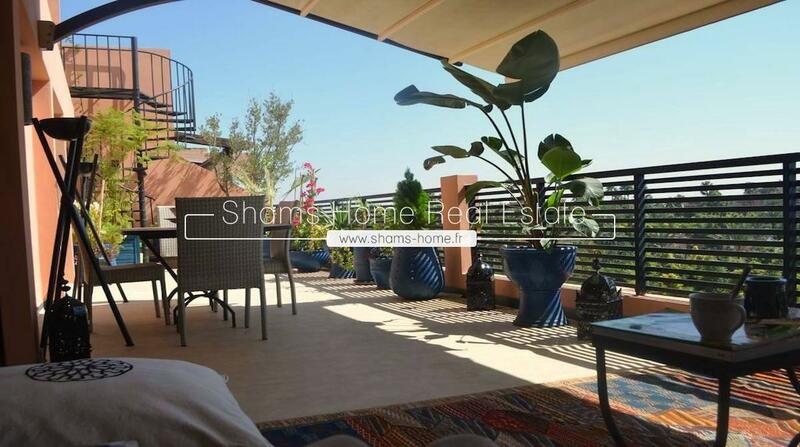 Shams Home , our luxury real estate agency in Marrakech , offers you this luxury apartment on the 3rd floor of a luxurious quiet and secure residence. 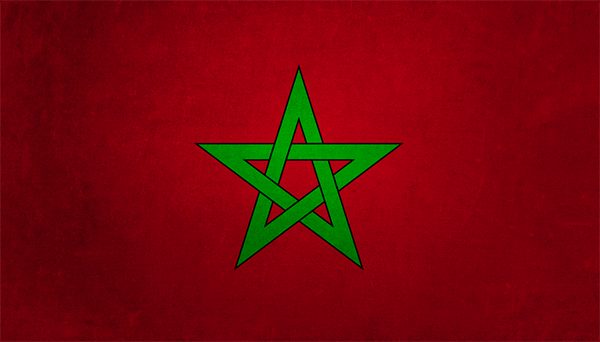 Shams Home , our Luxury real estate agency in Marrakech is proposing this good kept sunny Appartment For Rent. 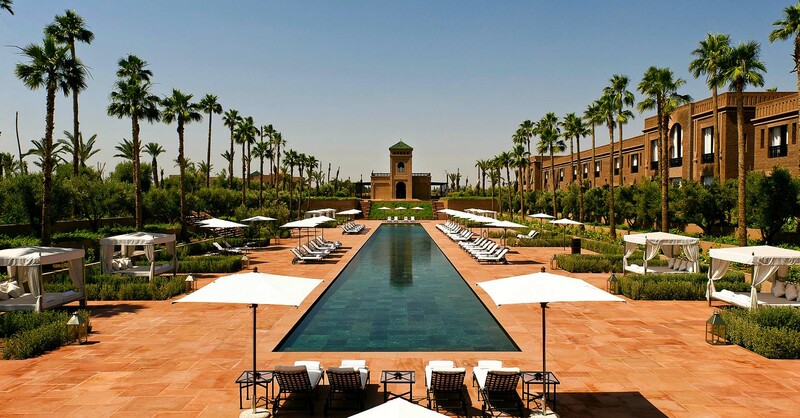 Shams Home our Luxury Real Estate Agency in Marrakech offer for you this luxury apartement located in a prestigious Golf. 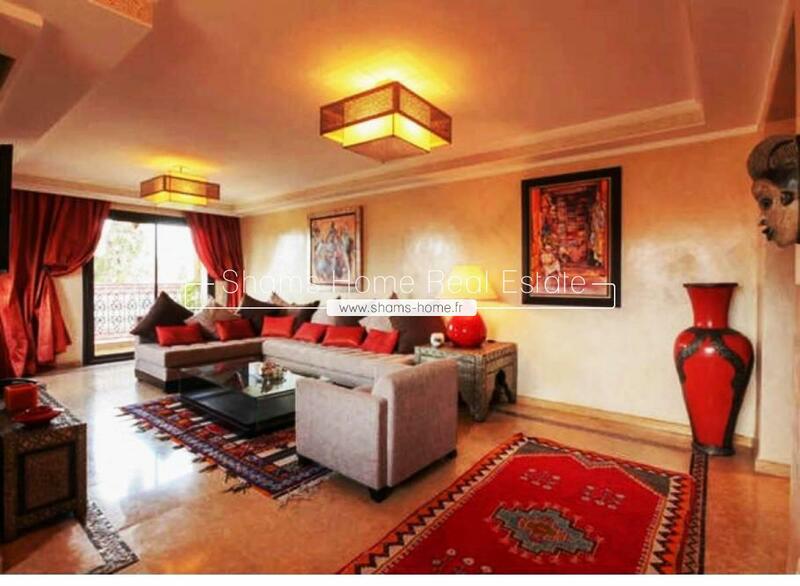 On one of the most famous boulevards of the city of Marrakech "Mohammed V", in a residence of high standing, close to all amenities (leisure & shopping) and a few minutes from the famous Jamaa El Fna Square.